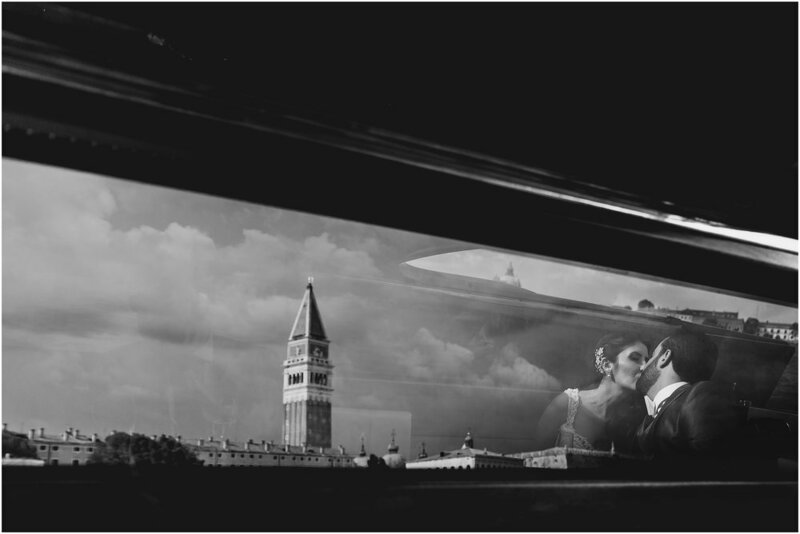 I keep your love memories in Venice. Immerse yourself in its timeless charm! AND MY AIM IS TO DOCUMENT IT, CAPTURING THE RAW EMOTIONS IN AN AUTHENTIC AND CANDID WAY.